Learn the tips, twists and techniques to transform ordinary balloons into delightful, extraordinary sculptures. This broadcast quality DVD teaches you how to make incredible creations like a professional balloon artist in just minutes! The easy-to-learn, fun balloon sculptures you will discover in this video include: a bee on a flower, a Tyrannosaurus Rex, a stork carrying a baby, a rainbow in a cloud, a Christmas wreath, a motorcycle and rider, and many others! 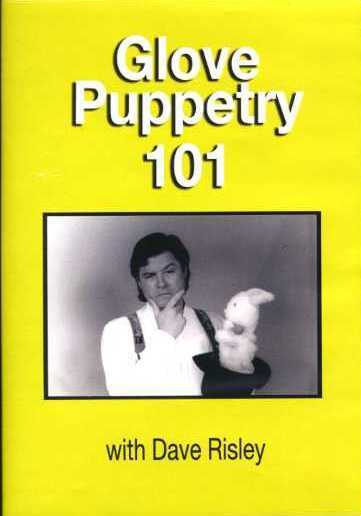 Perfect for clowns or magicians, beginners or experts, this video can make anyone into a balloon artist! 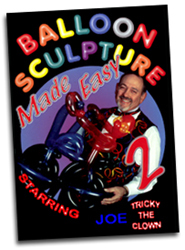 A perfect sequel to Balloon Magic Made Easy, with Joe Lefler as Tricky the Clown, this incredible DVD presents Joe again, taking balloon sculpture where it has never gone before!